Interested in music study abroad programs, but not sure which city to choose? Look no further— whether you prefer playing the piano, singing sonatas, dancing to EDM, or just sitting back and listening, you can experience all that and more in these six cities. They’re sure to fuel your passion for music and study abroad! When you study abroad in Vienna, you’ll get truly schooled in music. Home to Beethoven, Brahms, and Mozart, as well as the Vienna Philharmonic and renowned Vienna Boys Choir, music has left its mark on nearly every corner of the city. 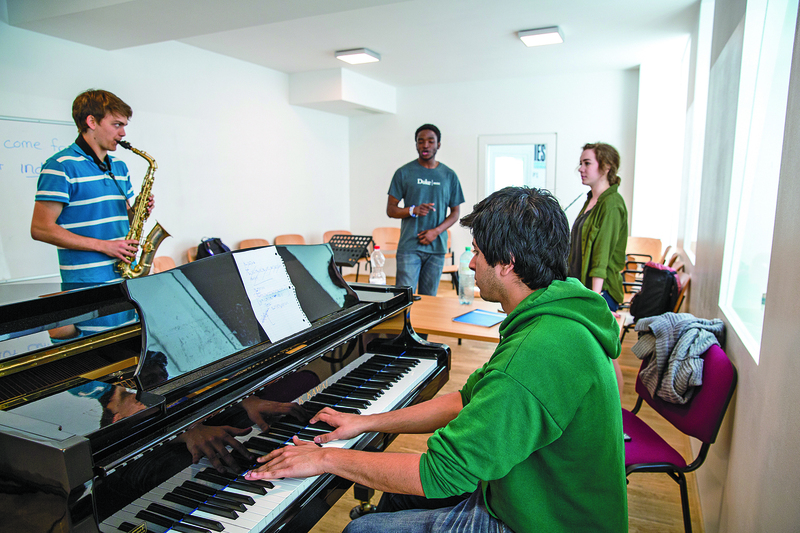 Not mention that with IES Abroad’s music courses, practice rooms, and very own concert hall, you’ll never miss a beat! Two words: La Scala. Need we say more? When you study abroad in Milan you’re instantly immersed in everything musical. 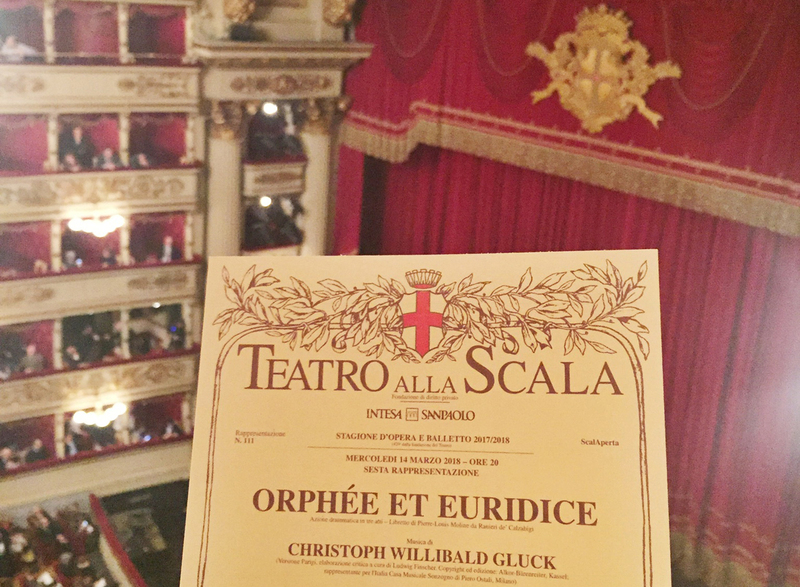 You’ll not only attend operatic performances on our Milan Music Program, but have the chance to perform, yourself, interact with renowned composers, and even do a music-related internship if you choose. In Milan, the influence of music is impossible to avoid (and why would you want to?). 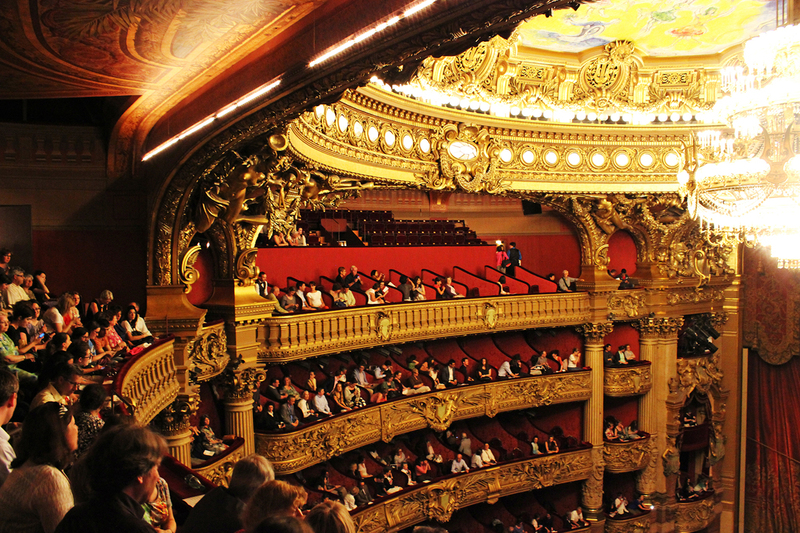 Home to the oldest national ballet company in the world and the magnificent opera house, Palais Garnier, (famous as the setting of The Phantom of the Opera), studying abroad in Paris is a dream-come-true for music aficionados. Be inspired by the city where Ravel, Berlioz, Fauré, Debussy, and Boulanger came to study when you take classes at Ecole Normale de Musique/Alfred Cortot music conservatory. Not content to only sit back and listen? Get dancing. Take classical ballet and contemporary dance classes at The Paris Marais Dance School or dance the night away at one of the city’s numerous jazz clubs. Study abroad in Barcelona and experience everything that this capital of Catalonia has to offer. You can attend a Barcelona Guitar Orchestra performance (cool, right? 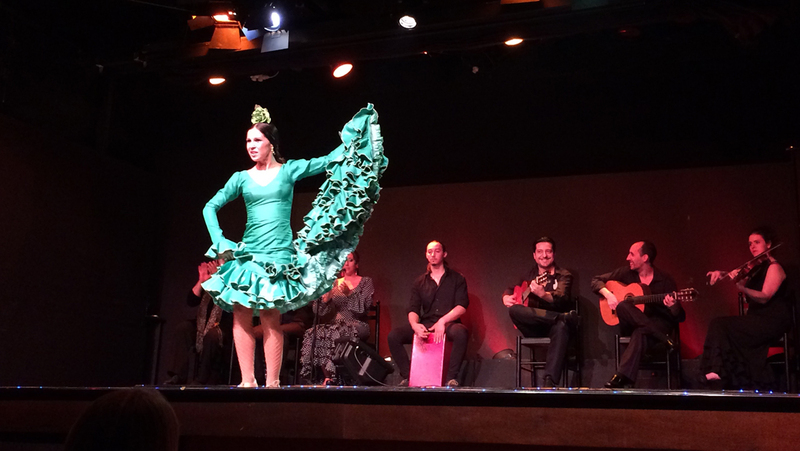 ), enjoy the sounds of street musicians along Las Ramblas, attend a Flamenco performance, and learn from a pro at the IES Abroad Center. The exciting sounds (and steps) of Barcelona enhance the colorful sights of this vibrant, bustling city. Why just watch a performance when you can be the performer? 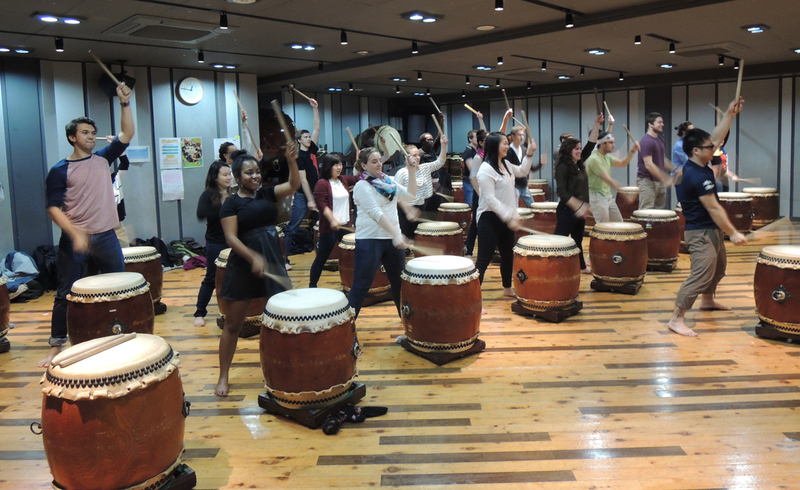 Study abroad in Tokyo and try your hand at taiko drumming. Or, see a dance-drama show at the Kabuki-za theater. You’ll definitely want to attend a concert at the Nippon Budokan. Don’t forget, you’ll also be studying music in Japan, like listening to J-POP and traditional Japanese music in class. Berlin is considered the Kulturhaupstadt (cultural capital) of Germany. So what does this mean? It means that you can find amazing music across the city nightly, from punk to EDM. 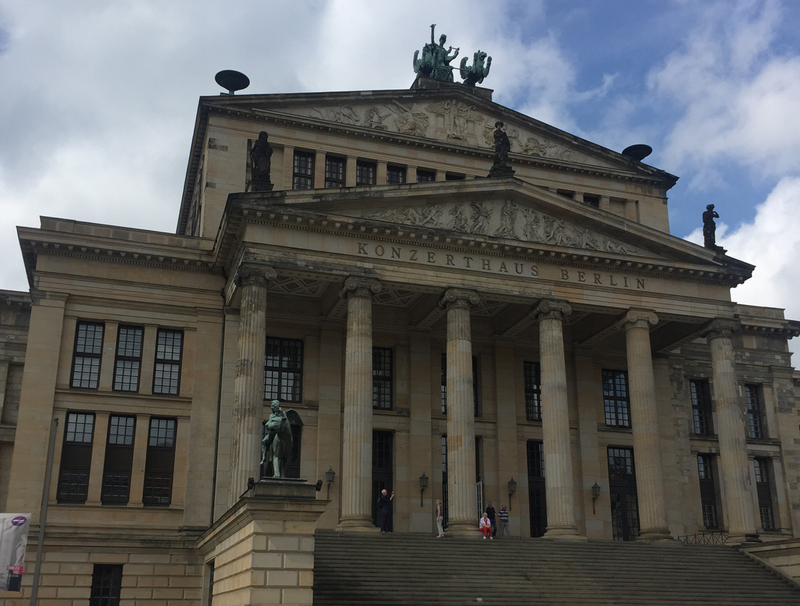 It means you can attend a live performance of the German Orchestra at Konzerthaus Berlin. And it means that when you study abroad in Berlin, you’ll learn about music’s role in German popular culture both in- and outside of the classroom! 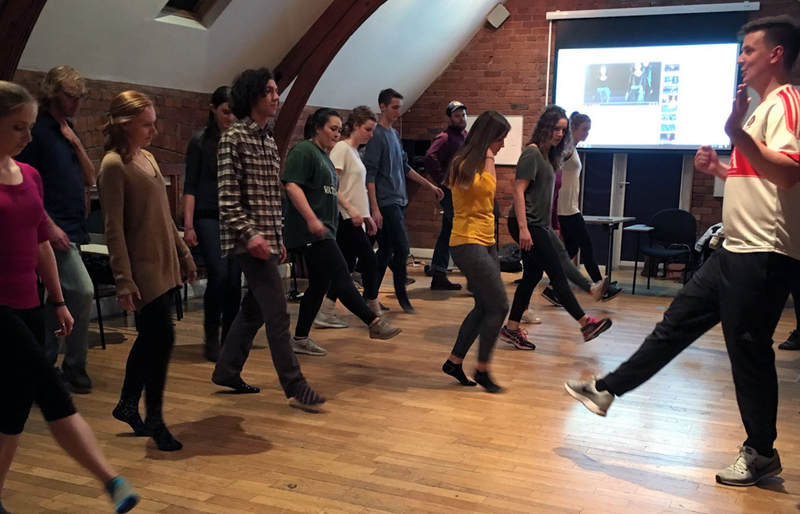 The Emerald Isle has a musical style that’s uniquely Irish, and we’re sure you’ll have a chance to learn how to dance to it when you study abroad in Dublin (we can’t guarantee you’ll be an expert, but you’ll definitely learn a few steps!). In the classroom, you can participate in a traditional Irish music workshop. After class, put your knowledge into practice with an IES internship at a local radio station, dance company, or musical theatre. When you study music abroad in Ireland, you experience Irish culture to its fullest. Sure you like music, but do you also fancy yourself a foodie or a sports fanatic? Check out our other best places to study abroad to learn more about these interests, among others!